This year, Cubs will take to the open seas for a weekend of discovery, adventure, wet and wild fun at Elements as they take on the water challenge. Your pirates will have an action packed weekend as they take part in water experiments, learn new skills, climb, build and explore whilst always keeping in mind their mission to find the hidden treasure! During the weekend, the programme will cover all that is required for two Cub badges which will be presented at the end of the weekend. 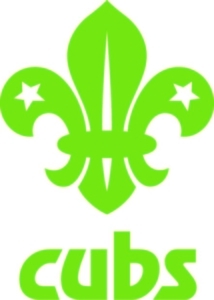 To secure your places please send a deposit of £10 per head (Cubs only, not Leaders). You can pay by cheque made payable to Paccar Scout Camp, by Credit/Debit Card over the phone or by Bank Transfer. Contact us directly for bank details. If paying by Bank Transfer please put “WATER” and your group name as the payment reference. The weekend is fully catered and Groups will be allotted mealtimes which will be prepared and served in a designated area. Please be aware: This camp is always oversubscribed so its best to book straight away.